Sunrisers won with an over to spare. KKR hosted SRH in the 10th match of the Indian Premier League in Kolkata. It was an important game for both teams. While KKR was looking to come back to winning ways, SRH wanted to look for momentum. Sunrisers won the toss and asked KKR to bat first. Interestingly and surprisingly enough KKR did enough chopping and changing to their batting line up. It was Uthappa who opened the batting with Chris Lynn, a move which did not pay off for KKR. They lost wickets consistently as Chris Lynn held up one end scoring 49. Skipper Dinesh Karthik scored a responsible 29 as KKR ended on 138 in their 20 overs. Neither Russell (9) nor Narine (9) clicked tonight for KKR. 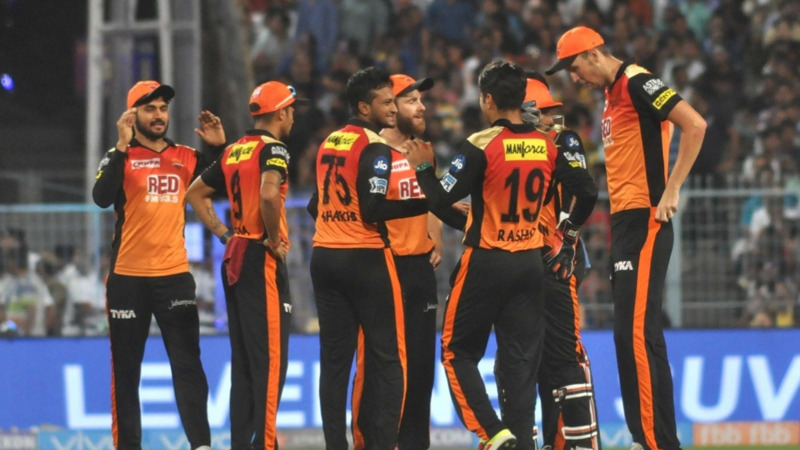 Sunrisers bowlers led by Bhuvneshwar Kumar's 3 wickets joined in for a conjugated effort. Stanlake and Shakib took two each as Rashid Khan went wicketless in his spell. 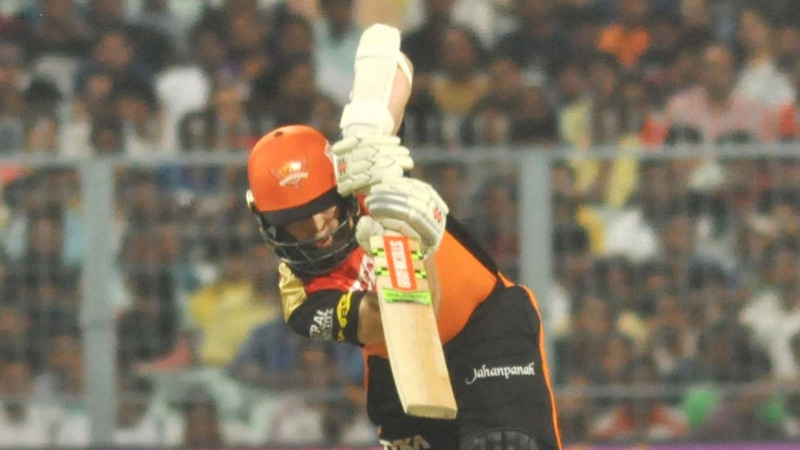 Chasing 139 for victory, SRH made it easy despite the early wicket of Shikhar Dhawan. 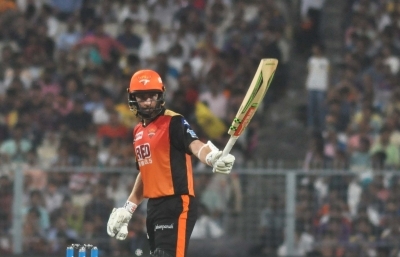 Skipper Kane Williamson scored 50 and very much anchored the chase. 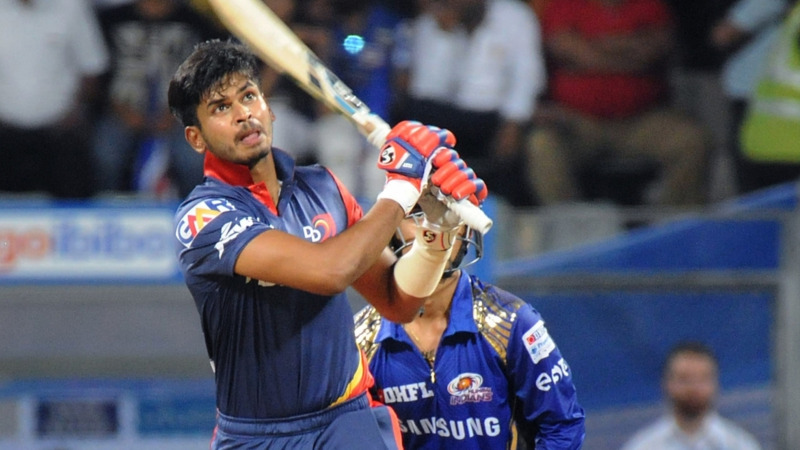 He was ably supported by former KKR player Shakib Al Hasan who scored an important 27. Another former KKR player Yusuf Pathan then completed the formalities scoring 17 off 7 balls as SRH won with an over to spare. This is KKR's second straight defeat while third straight win for SRH. However, this was the first win for SRH against KKR at home. Twitterati has their own opinion regarding the contest and here are some of the best tweets.